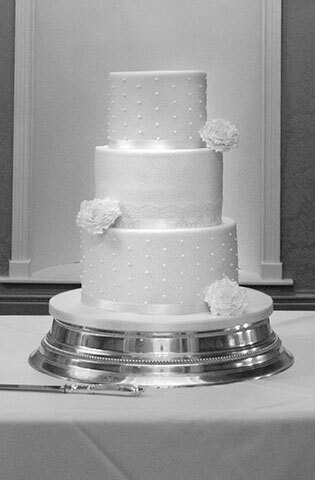 Award winning cake designers established in 2010. 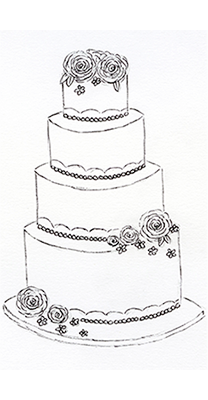 From start to finish our consultation and design process is personal to you. 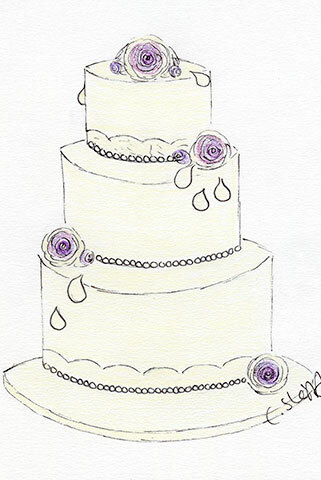 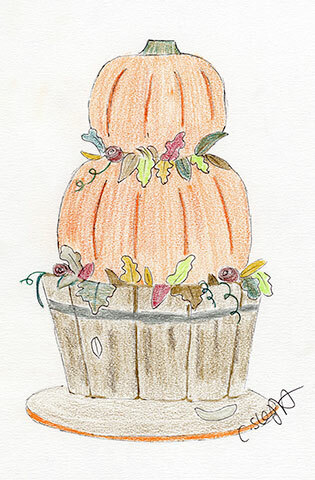 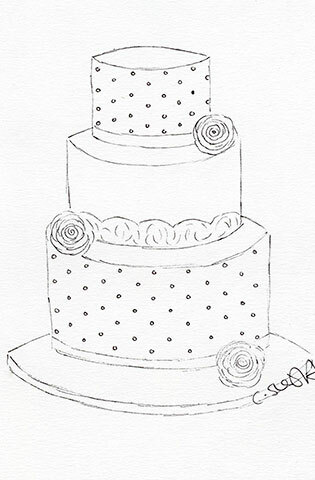 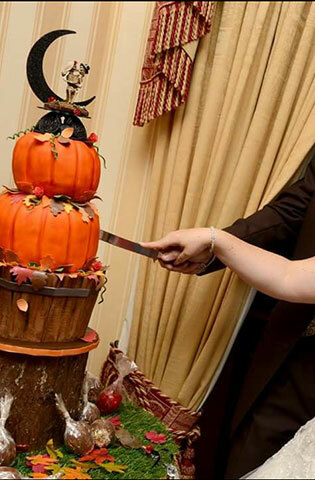 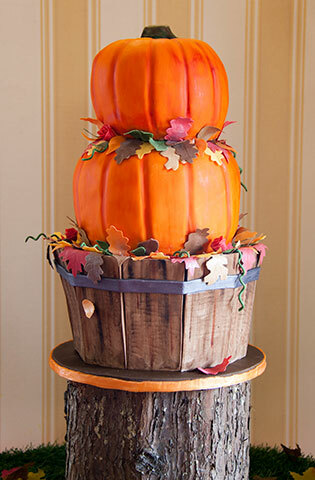 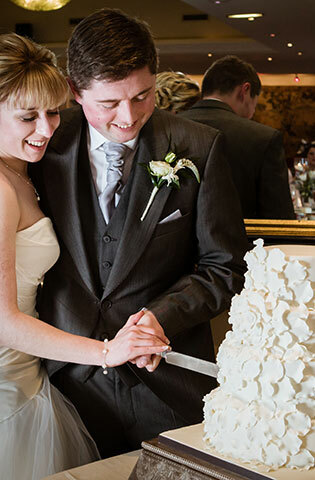 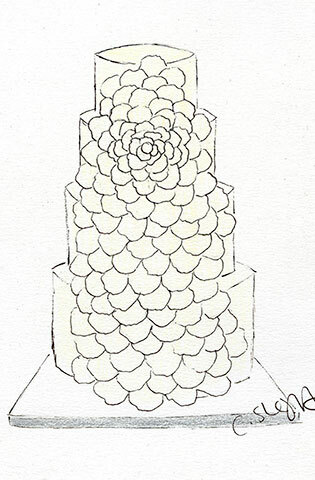 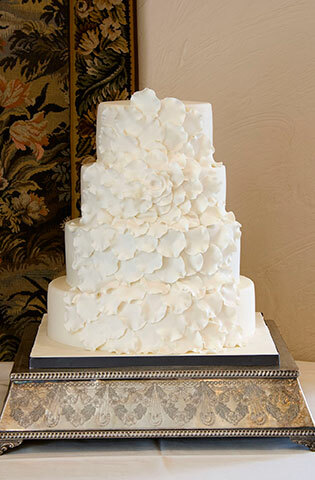 Charlotte started Cherry Blossom Cakes in 2010 and has provided wedding cakes for couples nationwide. 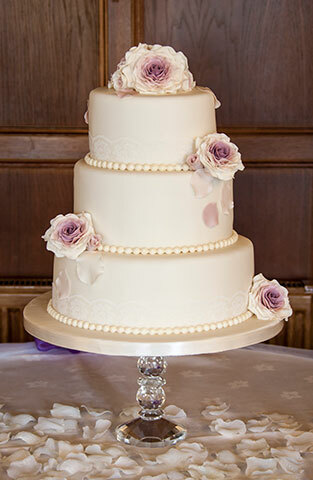 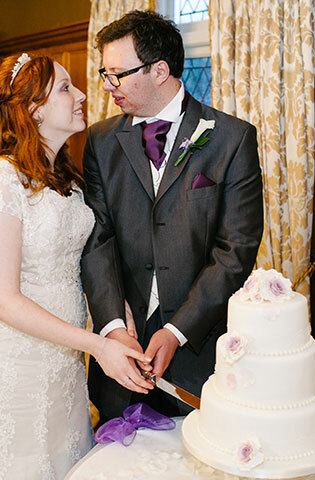 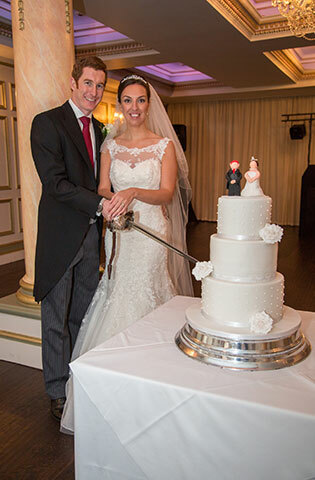 Our wedding cake showroom and shop opened in 2015 in the beautiful market town of Bawtry, South Yorkshire.